Looking for support? Contact us. Are you already a Meet2Talk customer? Or are you an employee or a spouse using our service? Please write to us with questions, suggestions or complaints – we are here to help! Send us an email at support@meet2talk.com. We will reply within a business day. Need help? Check out our user guides! Follow this guide to see how to sign up your company. Follow this guide to see how you sign up as an employee. Follow this guide to see how you sign up as a spouse. 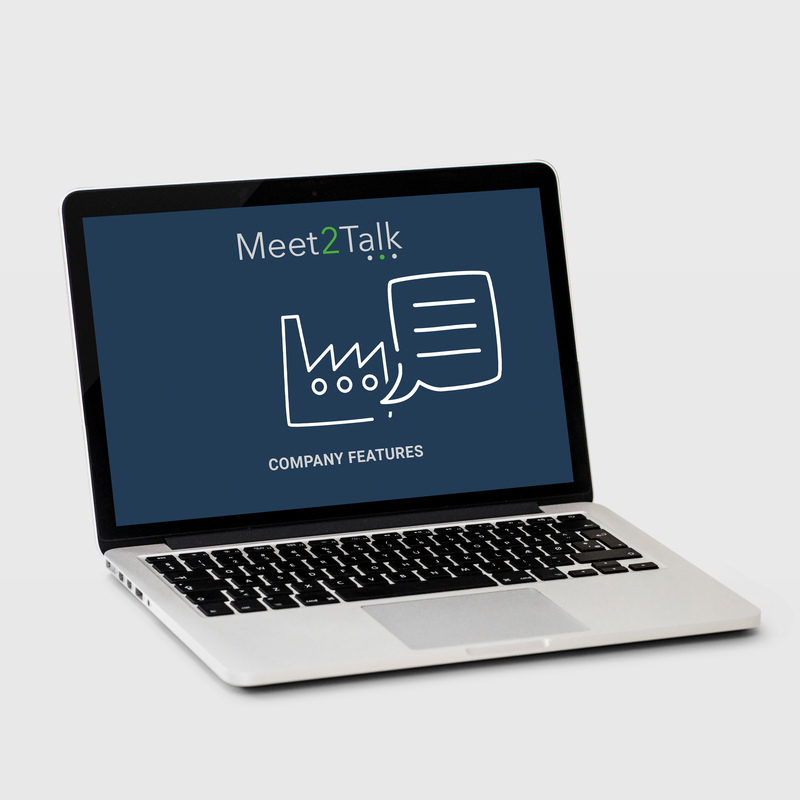 This guide will show you how your company can benefit from Meet2Talk. 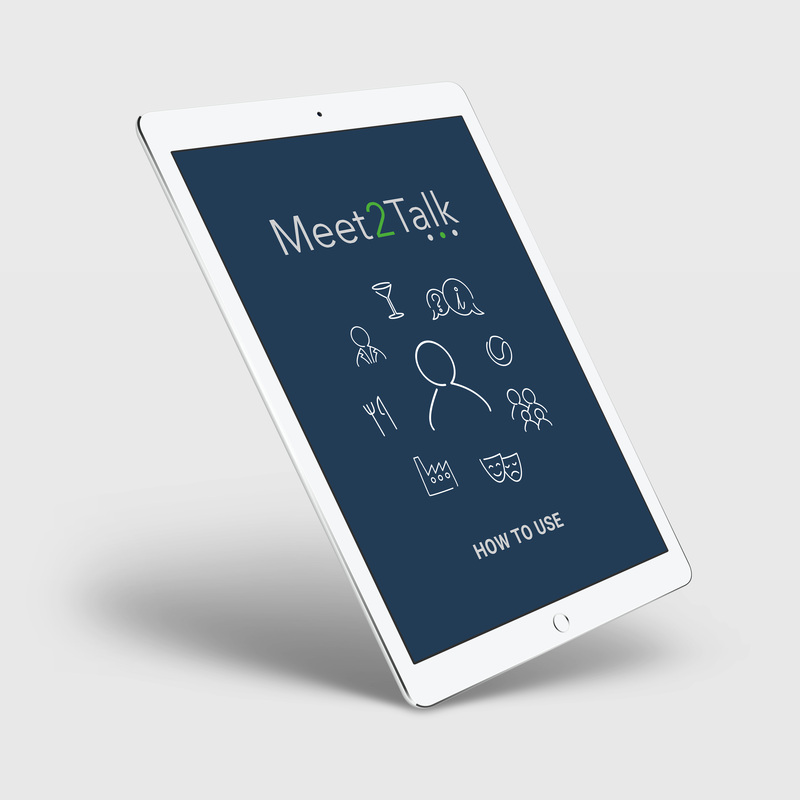 This user guide will introduce you to the Meet2Talk service. Can I find and contact spouses and employees on international assignments in other locations? Yes, you can search for and get in contact with spouses and employees on assignments from your company or other companies. Search by location, between spouses or employees, for family with kids, by nationality and more. You can contact each other before you relocate and after you have arrived at your new location. Locations are geographical groups; e.g. Beijing, Atlanta, Copenhagen and other cities and towns worldwide. When signing up and logging in for the first time you will see the location geographically closest to you appear on the bottom left side of the Home page under ‘Locations’. 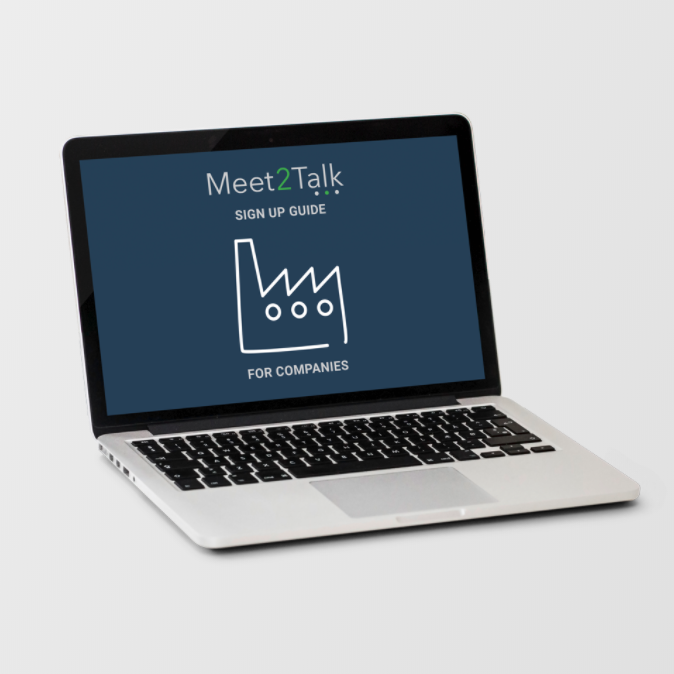 All company locations will be available on Meet2Talk. Please contact our support if your wish to add a location. Company Groups are groups connecting all spouses and all employees from the same company, enabling them to communicate, ask questions and share information and advice irrespective of where they live. A Spouse Group and an Employee Group are always visible. All spouses and employees from your company have access to both groups. Other groups can be created easily by your company. Company Groups are visible on the left side of the Home page. To select groups click on ‘Manage my groups’. The service is a subscription service for companies, universities and other organizations. Employees and their spouse have access to the platform and the features available through the company subscription. Who can sign up on behalf of a company? Any employee can sign up the company. Once the company is signed up all employees and their family can use the service. However, if you wish you can just use the service locally. Do we need to buy user licenses? No, once your company signs up, all employees and all spouses worldwide have access to Meet2Talk and no additional user licenses are needed. Please see your subscription details. The protection of your personal information and its confidential treatment is of the greatest concern to us, and we believe that your personal information is yours – and yours alone. At Meet2Talk we are in full compliance with GDPR as is our supplier of data infrastructure; Amazon Web Services (AWS). Can we try out the service before signing up? Yes, when a company signs up there will always be a 30-day free trial. Sign up and check out the features. How do we inform our employees and spouses about Meet2Talk? Download our Communication kit available on the Pricing page on our website. This includes email templates, intranet templates, user guides, videos, images etc. 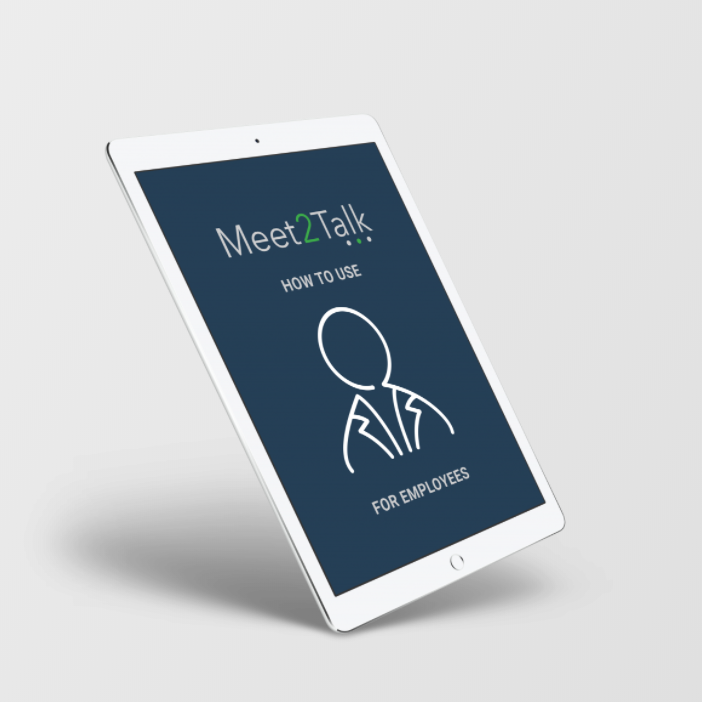 Use the material in the Communication kit and send an email to all employees informing them of Meet2Talk. Inform them of our website where all information is available. To sign up and log in click on the green button in the top right corner of the website. E-mail all employees/spouses who are posted abroad. E-mail all foreign staff employed locally and their spouses. E-mail all employees and their spouses worldwide. Use the company home page and intranet to inform employees. Use any other platforms on which you communicate with your employees and spouses. No, only companies, universities and other organisations can sign up. Meet2Talk is exclusively for their employees and their spouses. You can cancel your company subscription any time by visiting the Company Settings and clicking on “Cancel Subscription”. Who owns the information that users and companies create? On Meet2Talk you own the content you post and share. You can always delete your profile or your company account any time you wish to do so. Please think carefully about how you use our service and what you share. Meet2Talk includes social and interactive features, including the ability to post and share content, and make certain information about you public. Please remember that shared or publicly available information may be used and re-shared by others on Meet2Talk or across the web, so please use Meet2Talk with care. Are there ads on Meet2Talk? No, there are no ads on Meet2Talk. What happens when an employee leaves a company? All employees on Meet2Talk will receive an email every 6 months where we ask you to verify and confirm your work email address. If the work email address is not confirmed the employee profile in question will be removed from Meet2Talk. If there is a spouse profile attached to the employee profile this will also be removed. In this way the work relation between the company and its employees and spouses will be updated continuously. What support does Meet2Talk provide? We offer email support 7 days a week to all subscribers and to employess and their spouses. Our support team usually replies within a business day. Please write to us with your questions, suggestions or complaints. We are interested in hearing from you and we are here to help. Can I delete my user profile if I stop using Meet2Talk? Yes, you can delete your profile any time by going to your My Profile page and clicking on Edit and Delete Profile. Who can I meet on Meet2Talk? You can find employees and spouses from all companies that subscribe to our service. 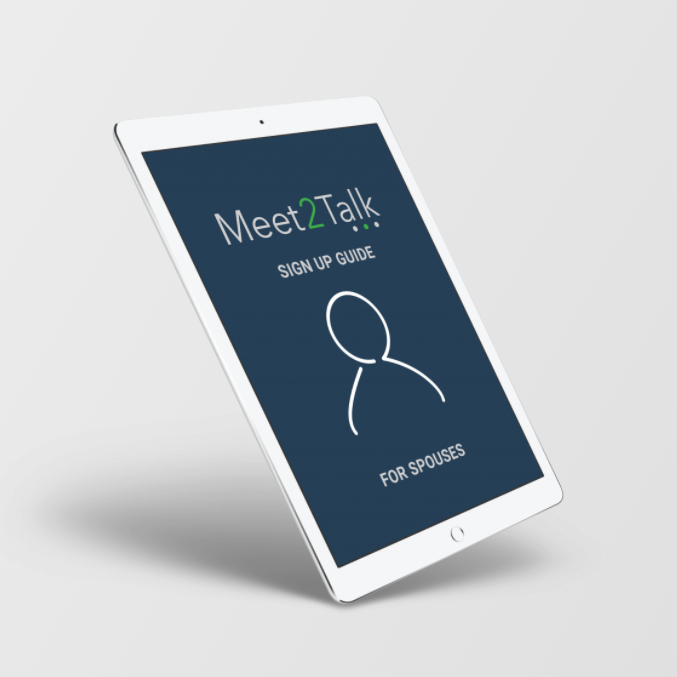 From which devices can I use Meet2Talk? The service is available on PC, tablet and smartphone for iOS & Android. Go to App Store and Google Play to download the Meet2Talk app. Can I be anonymous on the platform? No, other users will be able to see your name, country and city of residence together with the other information you provide on your My Profile page. Your Skype name and year of birth will only be visible to your connections. Your email will not be visible. With an employee profile you can limit the visibility of your profile in your profile settings, so only colleagues from your own company can find you in searches. Can NGOs, charities and other non-profit organisations sign up for free? Yes, Meet2Talk is free for NGOs, charitable organisations and other non-profit organisations.